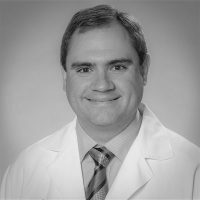 Dr. Christopher Gray is a physician specializing in Family Medicine, practicing at Ochsner Health Center – Old Metairie. Dr. Gray attended Medical School at the University of Texas Southwestern Medical School in Dallas, Texas. He completed his residency at the John Peter Smith Hospital in Fort Worth, Texas. Prior to joining Ochsner, Dr. Gray has been practicing Family Medicine in Soldotna, Alaska. Dr. Gray is an experienced and well-rounded practitioner who guides patients on their path to better health.